Autobody Supplies are a wholesale distributor established in 1996 by Maurice McCarthy. Originally specialising in car care and detailing we quickly evolved to a wholesale distributor for the automotive repair industry. 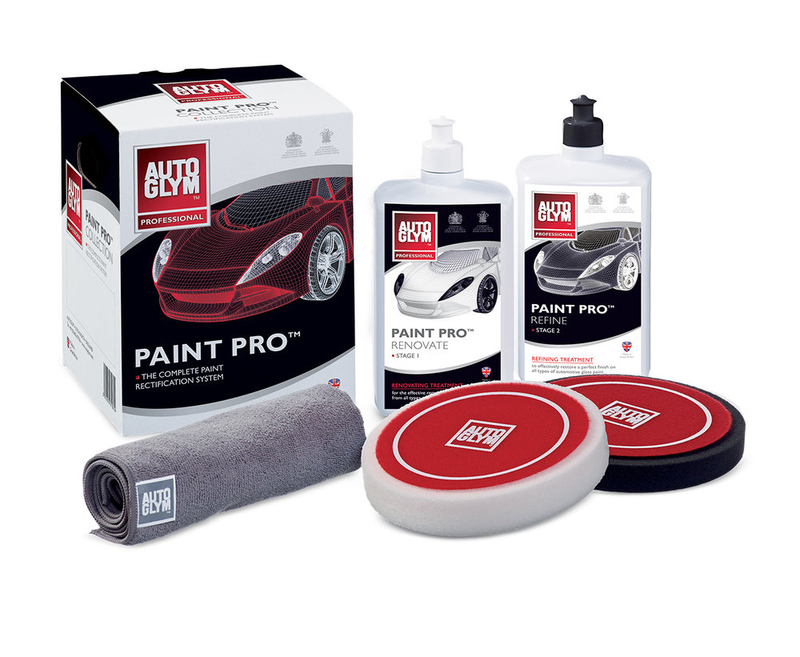 With our history and expertise in the car care and detailing industry, we are able to provide our Western Australian clients with premium brands and products including Autoglym, Motul, Rupes, Juice and U-POL. You can find out more about our brands here. In 2011 Autobody Supplies was acquired by Nick Barry. Since then Nick and the Autobody Supplies team has continued to deliver the very best in premium products and customer service. If you require any information on our range of brands or products, we invite you to send us a message or contact one of our friendly staff directly. I look forward to our continued partnership in the future.